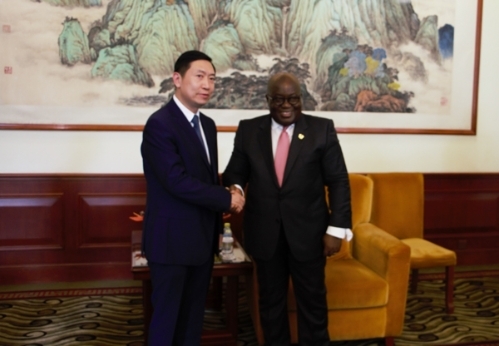 Gu Jun, president of China National Nuclear Corporation (CNNC), met with Ghana's President Nana Akufo-Addo at Diaoyutai State Guesthouse in Beijing on Sept 2. Akufo-Addo is currently attending the 2018 Beijing Summit of the Forum on China-Africa Cooperation. 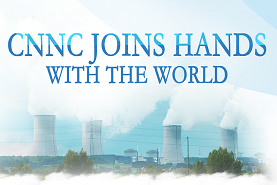 CNNC and Ghana have cooperated in the field of nuclear energy for more than 20 years, said Gu. In 1995, CNNC designed and built the first 30-kW miniature neutron source reactor for Ghana, which has contributed to the cultivation of nuclear energy personnel in Ghana. In recent years, with the support of the President of Ghana and relevant government departments, CNNC and Ghana have actively explored multi-field cooperation in nuclear energy and sound progress is being made, added Gu. 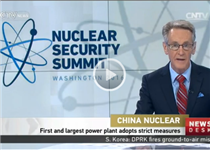 CNNC is willing to cooperate with Ghana in various fields such as nuclear power, nuclear technology applications and infrastructure construction. President Akufu-Addo said that China and Canada signed an agreement on cooperation in the peaceful use of nuclear energy between the two countries on Sept 1, laying a good foundation for future nuclear energy cooperation between enterprises of the two countries. Ghana is willing to actively explore nuclear cooperation with China and learn from China's nuclear energy development experience to jointly promote nuclear energy projects, claimed Akufu-Addo.